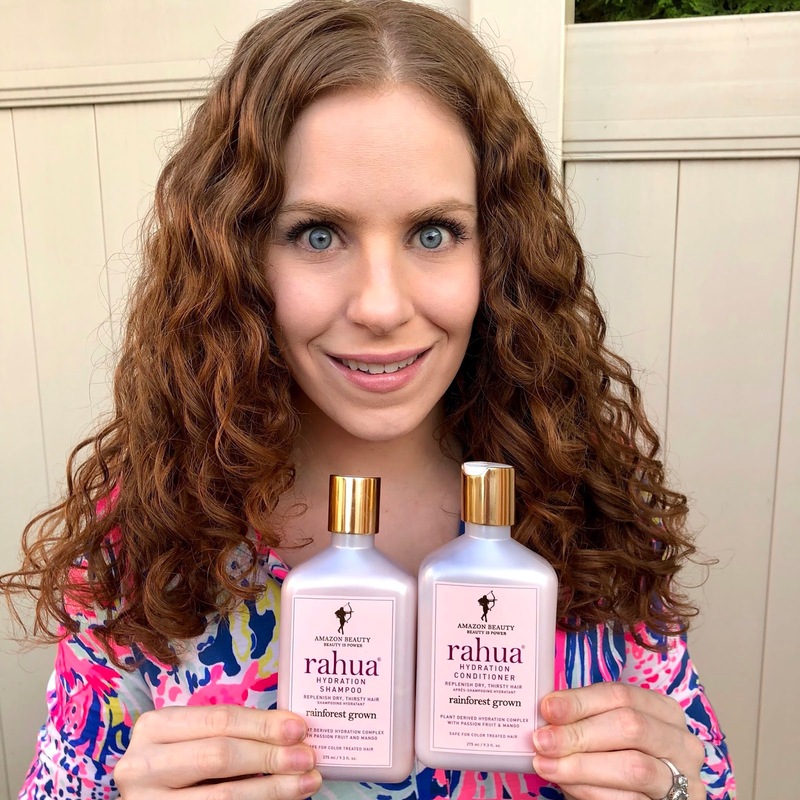 A little while ago I did a blog post on the Rahua Classic Shampoo and Conditioner (see that here). I was absolutely blown away at first use. Well, it turns out the brand just released a new Shampoo and Conditioner set called Hydration made to quench the thirst of really dry hair. 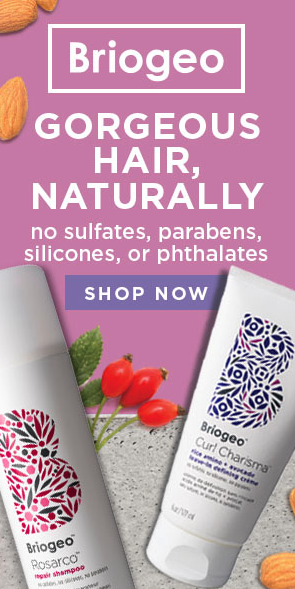 This is such an accurate description of my hair I couldn't wait to get these products in my shower. Read on for more. Jessicurl Curly Wavy Review and Demo: Rediscovering Holy Grails!? Jessicurl is one of the first brands I remember trying when I was learning about my curls years ago. At the time I first started using them, the packaging was green with red lettering. I loved the products and have always considered them one of my favorite brands, but to be honest, the pathetic excuse on why I haven't had them in my stash in a little while is just due to pure product junkie-ism. Le sigh. This was also the first time I used all Jessicurl for a wash day and WHAT!!! Why have I never done this before either!? Well, I won't let those things happen again! Today I'm here with a detailed, updated review on almost the whole line. Read on for more! Smashbox Cover Shot: Pinks and Palms Eye Palette with 4 Looks! As soon as I layed eyes on the Smashbox Cover Shot: Pinks and Palms Eye Palette I knew it had to be mine. In case you're new here (hi!) you may not know that I LOVE pink eyeshadows!! This palette showed up on Sephora's site mere hours before their Spring sale ended, so I was able to get it on sale!! Read on for my thoughts, swatches and looks. 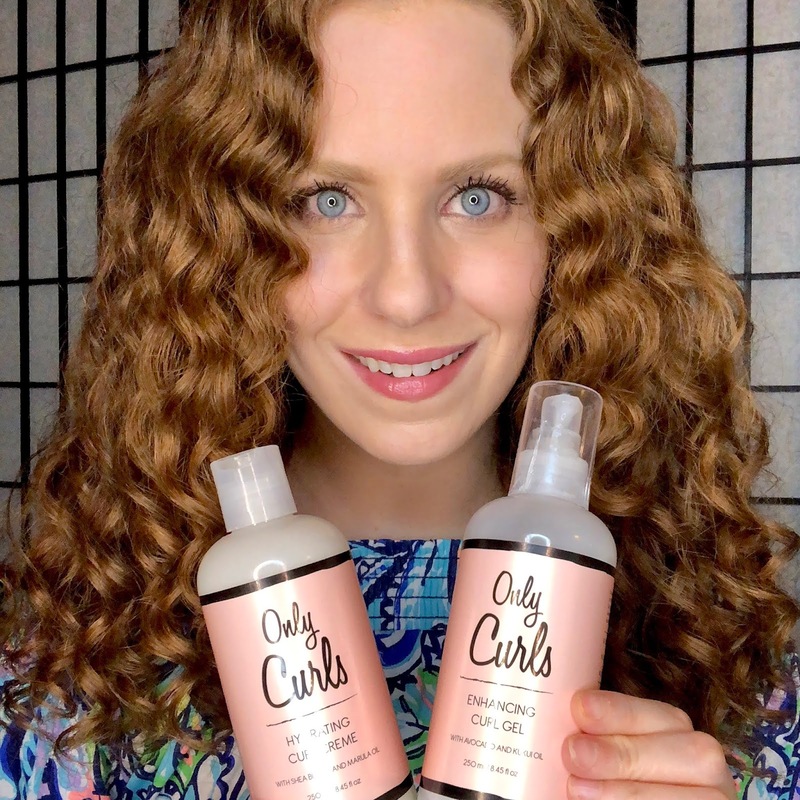 Only Curls is a small London based curly hair brand that offers a few products full of great ingredients for our hair without any junk, as well as some much needed tools and accessories! 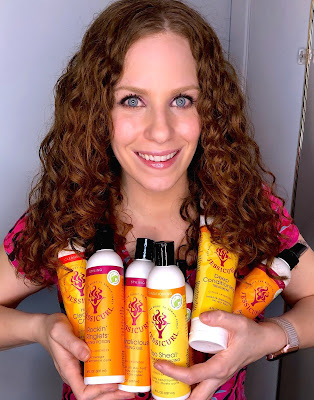 I recently had the opportunity to try their Hydrating Curl Creme, Enhancing Curl Gel and Towel! Read on for my thoughts. 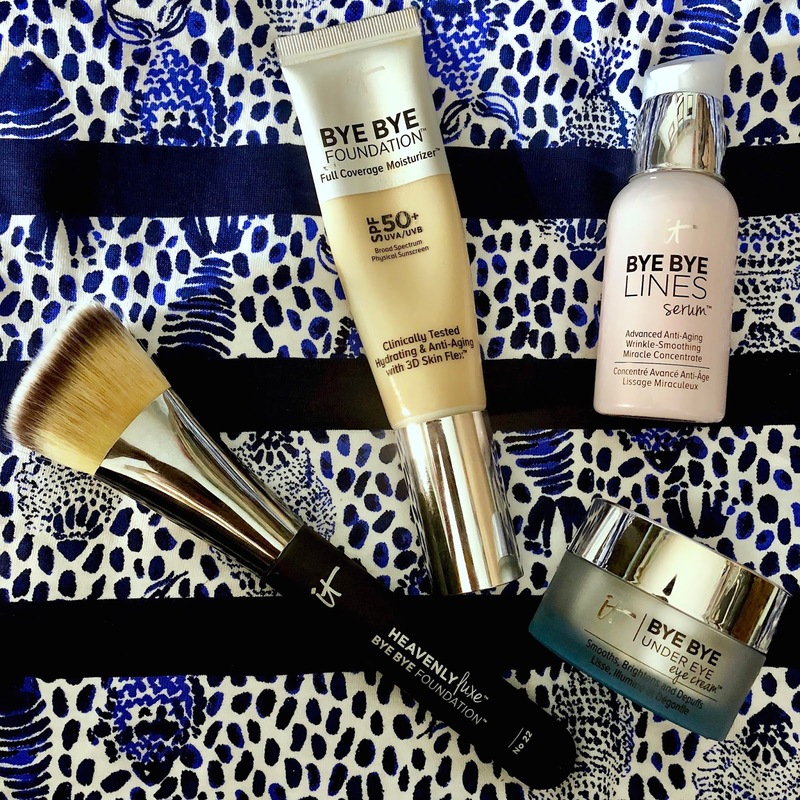 It Cosmetics Today's Special Value Number Three for 2018 is here! 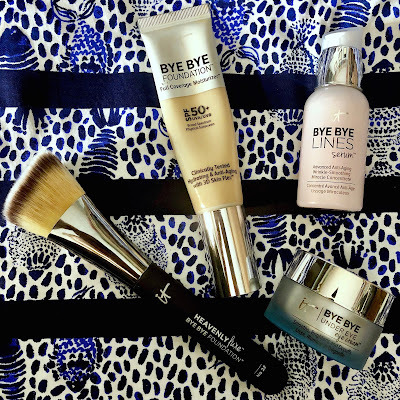 This kit is a combination of makeup, skincare and of course, another amazing IT brush! Read on for my thoughts and details. Curl Magazine Info and a Hair of the Day! 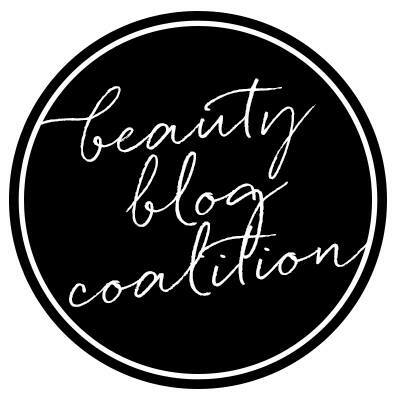 Today's blog post is a little different! I wanted to tell you all about Curl Magazine: a new fantastic resource for all us curlies of the world! I also have my first "Hair of the Day" self styled post trim ladt week. Read on for more. 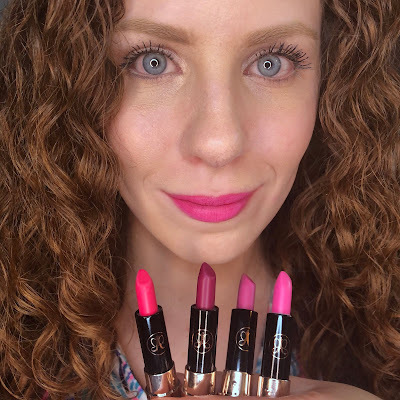 If you watched my haul video from Sephora and Ulta's Spring Sales, you may remember me talking about the set of pink lipsticks from Anastasia Beverely Hills. In today's post, I'll be talking more about them in detail! Read on for more. I've mentioned before I've been playing with all different products I picked up from Pacifica Beauty! 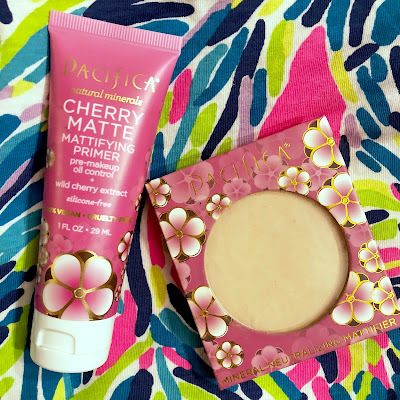 Today's post is about two makeup products by them: The Cherry Matte Mattifying Primer and Neutralizing Mattifying Powder! Read on for my thoughts. 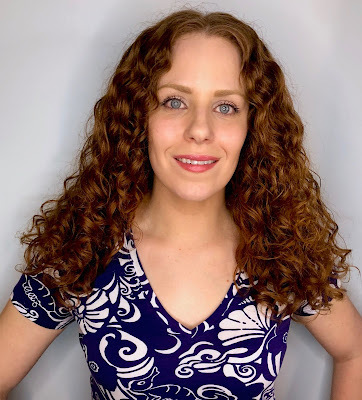 Curly Wavy Trim from Hair by Sage! The only thing better than going to a curly hair specialist when you hair needs a trim is when a curly hair specialist comes to you! Today I am talking about the much needed trim and shape up I finally got by my new super awesome, talented and local friend, Sage! 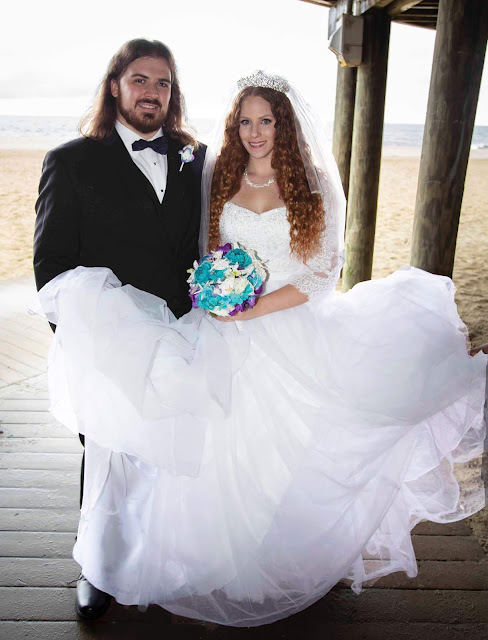 She will also be doing my hair for my upcoming Bridal Shower and Wedding! Read on for more. 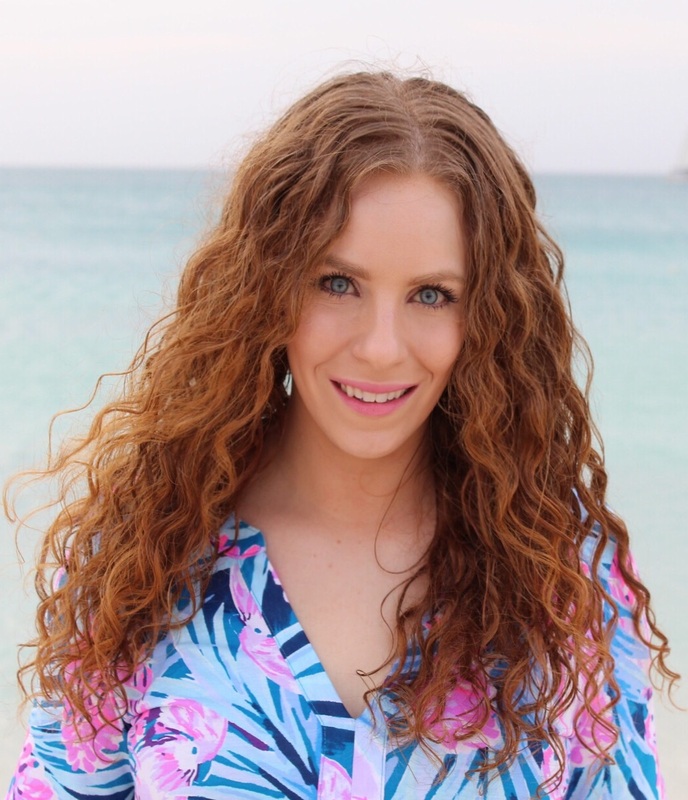 Today I have my haul video when Sephora and Ulta did their Spring sale hauls a few weeks ago, plus my first faux beach photoshoot of the 2018 season! Read on for more. 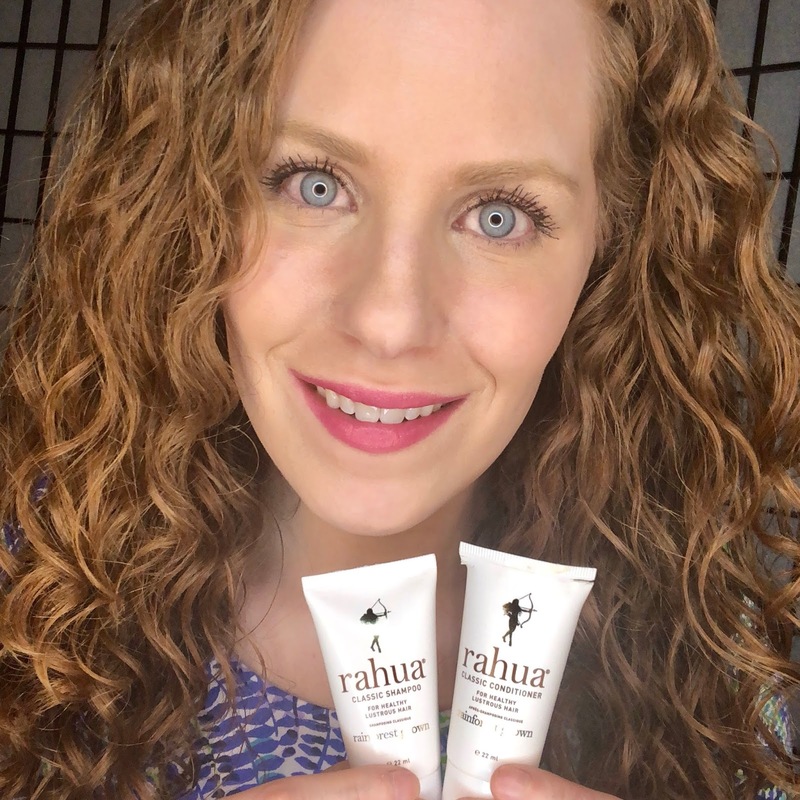 Why have I not heard of the brand Rahua until recently!? I received the Classic Shampoo and Conditioner from the line in the most recent Allure Beauty box and well, they blew my mind at first use. The way I hair felt. The way my hair looked. The incredible ingredients inside. Read on for more.